Experiences include P&L management, operations, business development, marketing, acquisitions, research design and analysis in global markets. Accomplished in identifying opportunities and leveraging competitive advantages to gain market shares and acquire new customers. Combines market insight, business savvy ideas, and technology to build new products and services. Technology oriented and innovation focused to keep up with the ever-changing market place. Companies of experience include The NPD Group, International Business Machines and Founder of Paradigm Sample and Data Innovation. Sima also serves as Board of Member of Paradigm Sample, Mobile Marketing Research Association and Blink Insights. 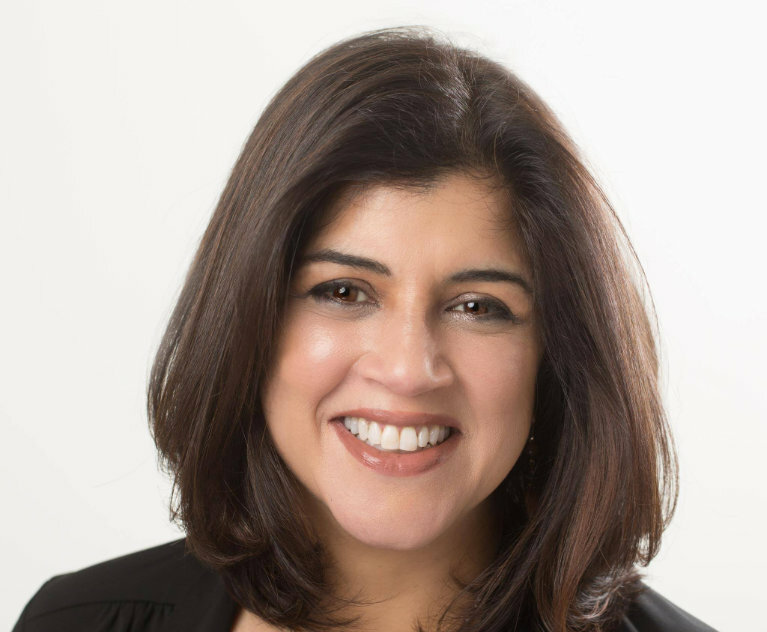 Sima serves as Vice Chair for SampleCon and plays an active role in Women in Research. Sima speaks frequently at national conferences including The Market Research Event, IIEX, and Marketing Research Association. Sima has published numerous articles in industry publications. Sima holds an MBA in Finance from NYU’s Stern School of business and is a former member of Young President’s Organization (YPO). Additionally, Sima is the Internet radio host of The Forum on VoiceAmerica. Sima is an active community member and serves as a co-leader for Girl Scouts troops over the last ten years.